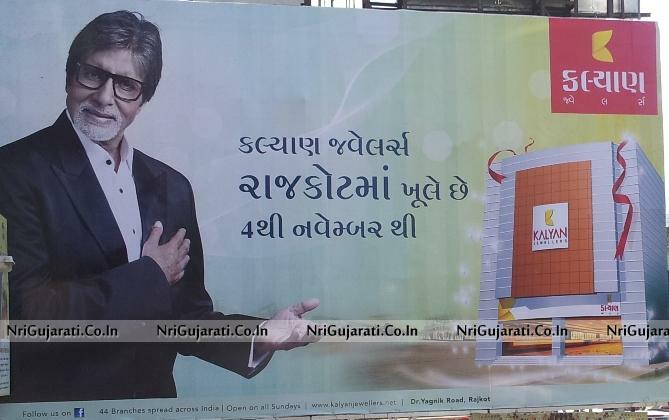 Kalyan Jewellers in Rajkot Opening on 4th November 2012. Kalyan Jewellers is the largest jewellery chain in India. Headquarter of Kalyan Jewellers is situated in Thrissur, Kerala. “T.S. Kalyanaraman” is the Chairman and Managing Director of Kalyan Group and Holding Company Kalyan Jewellers. Kalyan Jewellers employees around 4,000 people all over India. I have two years exp. In dubai jwellery sales. I need a job in rajkot based kalyan jwellers shop. Pls contact me by eamil. i m working in gold jewellery bussiness since 1995.now working in mumbai & want job in your kalyan jewellers any branch in gujrat,mahrastra &rajstan. if you give me chance, i want to job in your famous organisation kalayan jawellars.. i am b.com graduate. i have a 9 year exeperience as a executive in pharma company. I want to job in kalyan jewellrs. I have 3years expiriance in jewellary bussness in Dubai. I want to a job in kalyan jewellars. I have 5year expiriance in jawellary bussness..I want to a job in Kalyan jawellars..
i have working in jewellery line last 2years.now i want a job in kalyan jewellerws.